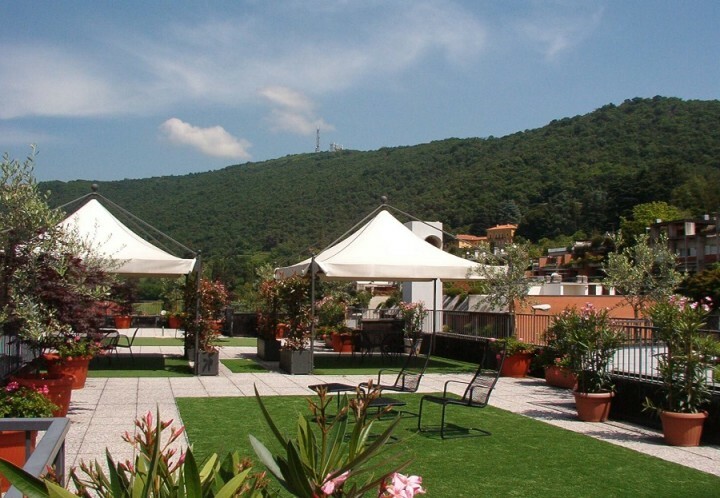 On the hills of the city just a few minutes from the centre, the hostel has a friendly, relaxing atmosphere and fantastic views. 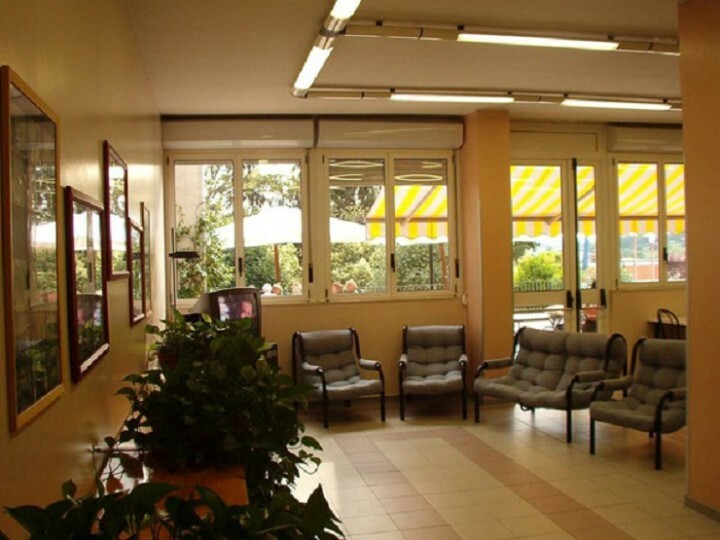 Perfect for groups looking to stay just outside the bustling city centre, our pretty hostel in Bergamo is in the residential district of Monterosso. It is just 8km away from the airport and is served by good bus links (get on the number 3 and it will take you straight to the Funicular for spectacular views of the Upper City). 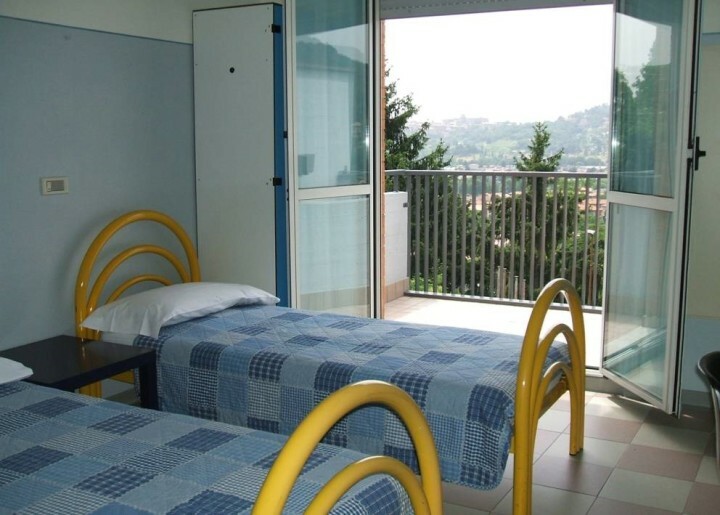 At the foothills of the Alps, our hostel is in a great location for groups looking to explore the beautiful countryside – there are walking and hiking routes in the vicinity as well as the Park le Cornelle, which is stuffed with unusual flora and fauna. There are no end of opportunities for history or music groups looking to explore the diversity of this ancient city. Split into the historic upper city – where you will find the churches, museums and galleries surrounded by the city walls – and the modern lower city where you will find shopping, bars and restaurants as well as the museum of modern art – GAMAC. For school groups, the hostel has devised a number of programmes which will help you make the most out of your visit. These can be tailor-made and adapted to study requirements, so make sure you ask about the farming experience, the astrological experience and the mystery tour of the underground cities. 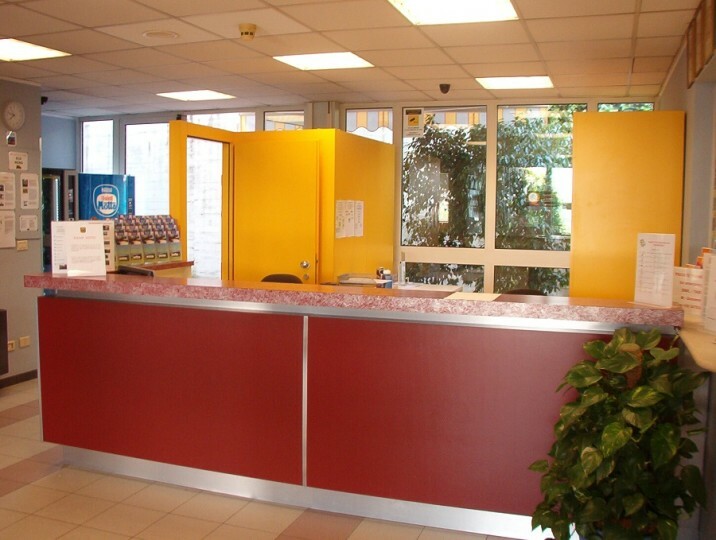 The friendly staff at the hostel have great contacts with the local guides in Bergamo and can often arrange a discount at some of the attractions – make sure you ask at reception. Guests will also like the fact that the hostel says they have pizza on offer 24 hours a day! 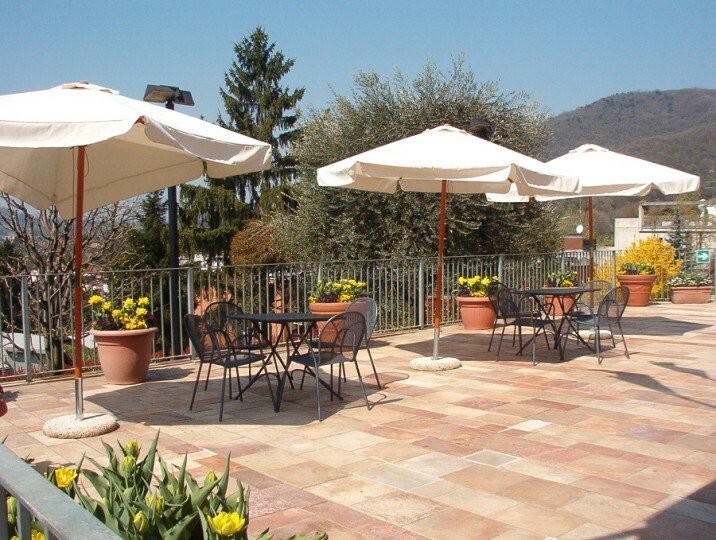 So if you are planning a group trip to Bergamo, then why not make an enquiry today? 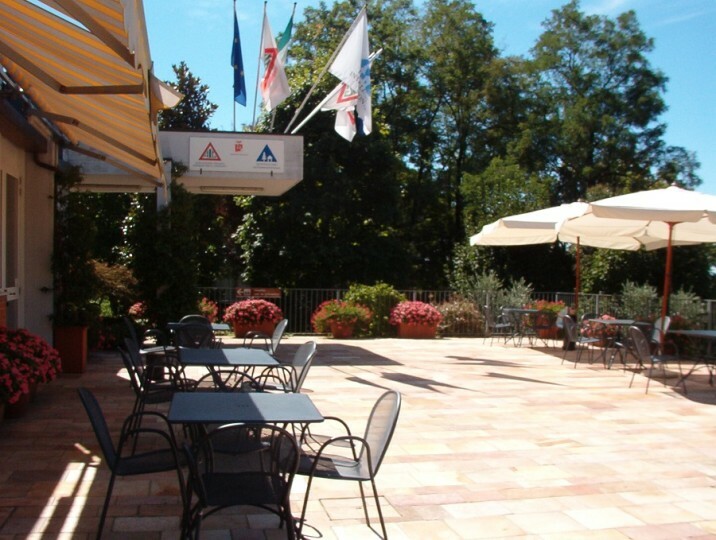 7km from Milan-Bergamo Orio al Serio airport. 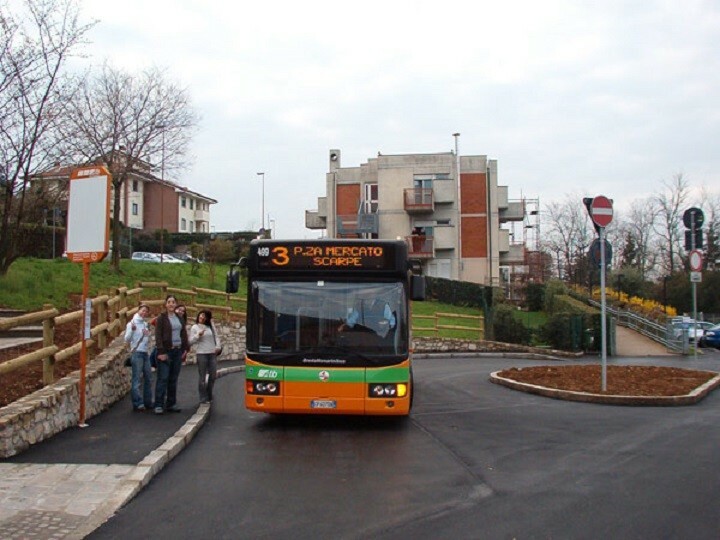 Shuttle bus from Airport to Porta Nuova then bus #6 from Porta Nuova in direction Monterosso. 2km from Bergamo train station.